The Malcom family seem to have it all. Jenny is GP within a successful practice, Ted is a highly ranked neurosurgeon and their three teenage children are just like normal kids, heading to sports practice, studying for exams and practicing for the school play. Life is busy for Jenny, but she rides the wave and is secure in her skills as a wife and mother. All that changes in one night. Naomi, their sixteen year old daughter goes missing after her play rehearsals and the life that the Malcom family had thought was normal, all becomes exposed, one layer at a time, until the whole thing seems like a dream. What has happened to Naomi? Why are there so many secrets within the family? Was it Jenny's fault, Ted's, or should they have noticed something amiss? Does every mother and wife have a certainty that they know everything about their family? 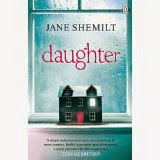 Jane Shemilt has written her debut novel with a clever insight into the world of families. What keeps them ticking. How they interact with each member of the household. What they really do when they shut that front door behind them. 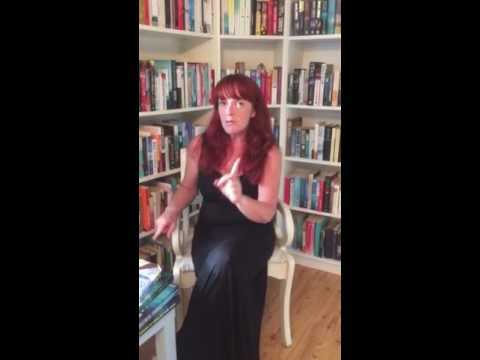 She has also added her knowledge of the world of medicine, but without ramming it down our throats, which can sometimes be the case with authors who have worked in this area. She captures the world of teenagers very well and although I could see failings in the character of Jenny, I can understand how she thought, as a mother, that she had her work/home life balanced. Lots of women struggle with this, more than they care to admit. Her relationship with Ted was very real. Together many, years, with three older children and busy careers, it is sometimes days or weeks before some real conversation can commence between partners. The 'realness' of this novel is what made it great. Not all families are perfect and we are all guilty of rushing through days with blinkers on, avoiding conflict within the confines of our homes. Keeping secrets is also the norm for teenagers, but what about adults? Daughter is published by PenguinUK on 28th Aug 2014.